Pick your roof color today. 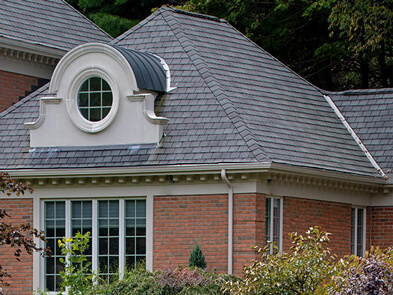 We offer Owens Coring Shingles from 3-Tab to Designer. Due to the expansion of the company outside of Northern Florida, all business will now be conducted under the name Model City Roofing. Founded on a Tradition of Excellence, Ranked Amongst the Top 1% of Roofing Contractors Nationwide. Customer loyalty is hard to find in today’s world, especially in the roofing business. It comes as the result of hard work, a dedication to exceptional results and a focus on complete client satisfaction in the residential and commercial roofing sector. 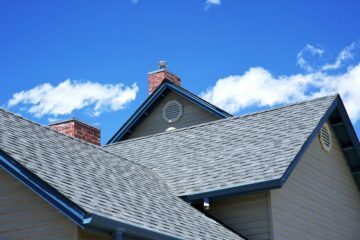 Model City Roofing has enjoyed an outstanding reputation throughout Florida for our workmanship for exterior roofing services, high-quality roofing supplies, dedication to our customers and transparent business practices. 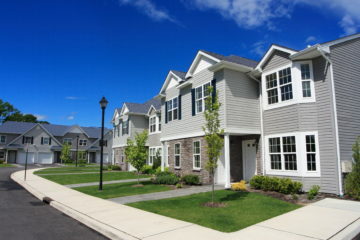 Consistently ranked among the Top 1% of Roofers in the Nation and as an exclusive Corning Platinum Preferred contractor, we take are proud to provide the Tampa community with the highest quality roofing solutions and supplies available for both commercial roofing and home roofing projects and repairs. We Guarantee a Quality Roof Built to Last for a Cost Effective Price and All Backed by the Best Warranty in the Business!